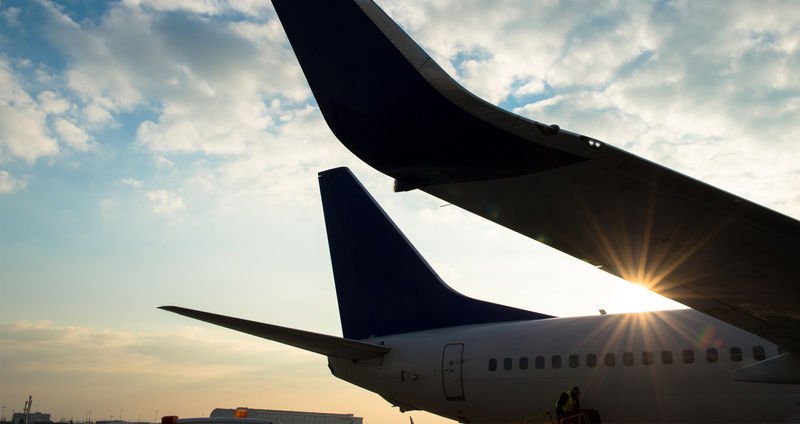 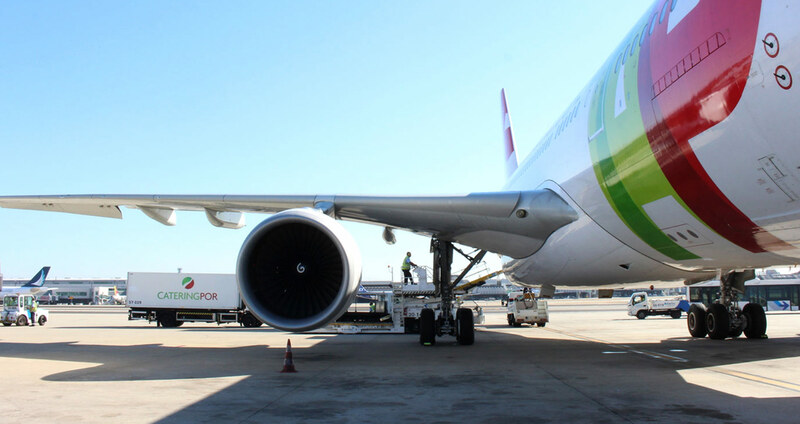 The repair centres in our network are certified for the maintenance and repair of aviation equipment (under Part 145) by the local aviation authorities i.e. 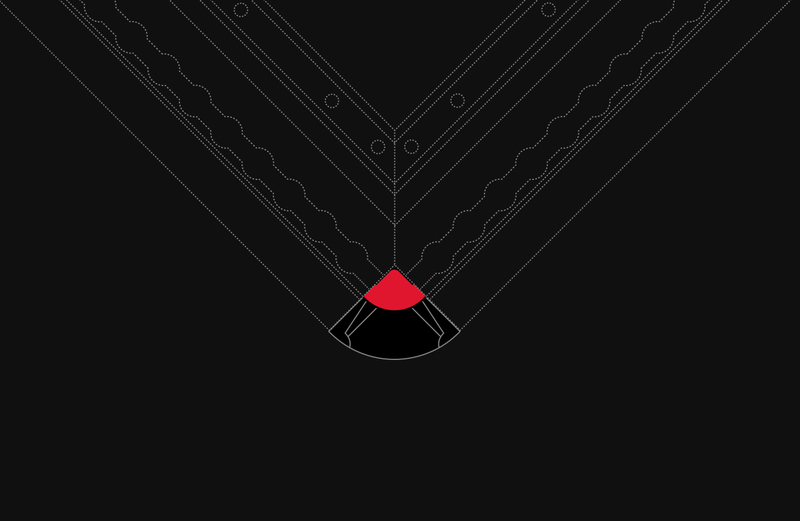 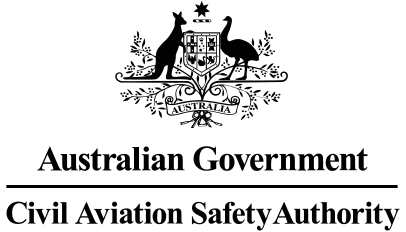 Federal Aviation Administration (FAA), European Aviation Safety Agency (EASA), Civil Aviation Authority of New Zealand (CAA), Australian Government Civil Aviation Safety Authority (CASA) and the Civil Aviation Authority of Singapore (CAAS). 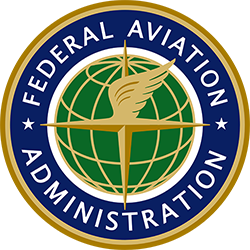 Several stations in the Unilode network are approved to issue certificates of release to service both under the FAA and EASA. 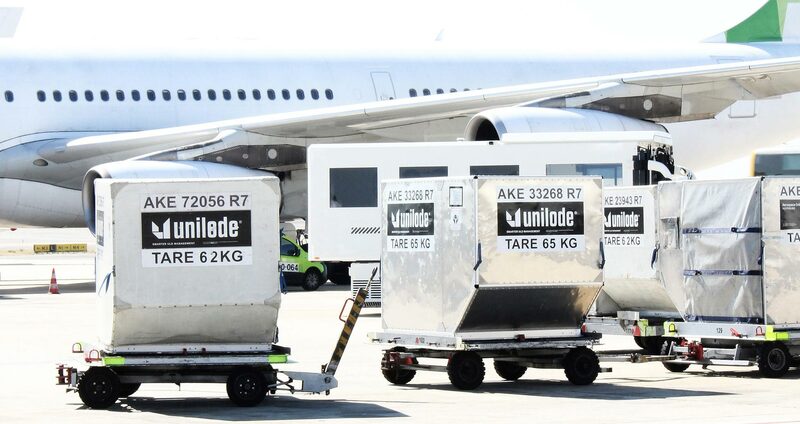 The dual certification enables airlines to save on fuel costs and reduce their carbon footprint by repairing their containers, pallets and galley carts at the point of damage whilst complying with the airworthiness approval requirements of their aviation authorities. 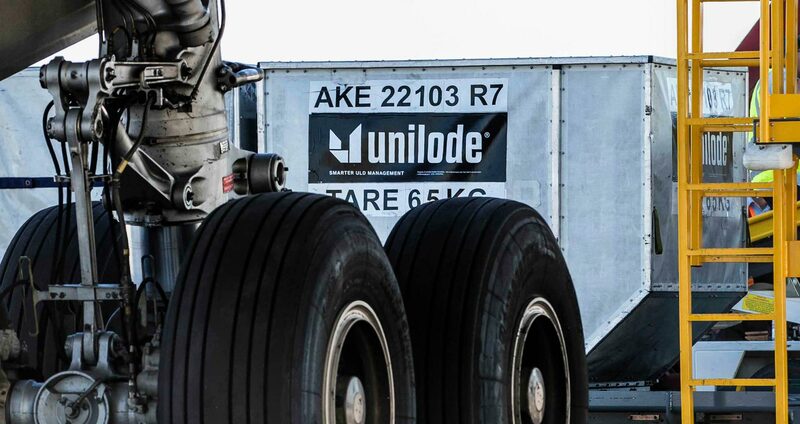 Our certified global repair network also ensures that our ULD management customers have fast access to containers and pallets, which have been repaired according to the highest quality standards worldwide.